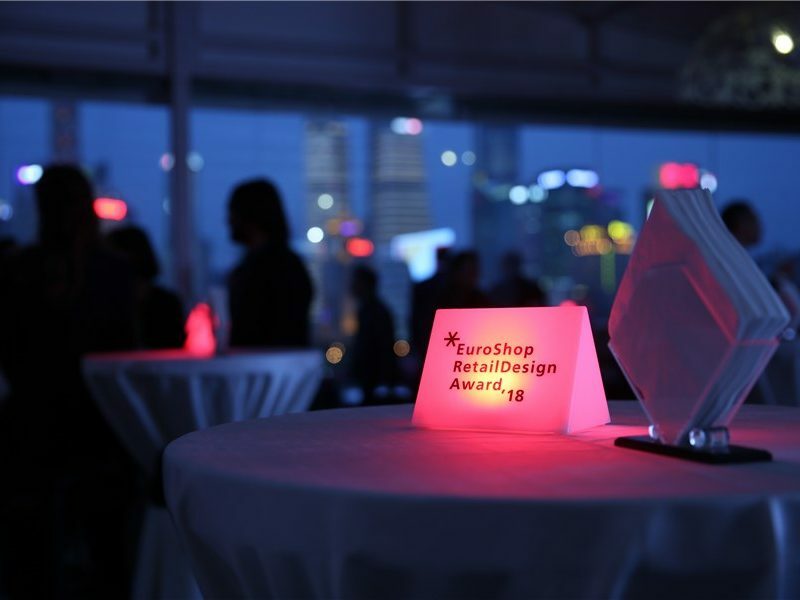 The 5th C-star, Shanghai’s International Trade Fair for Solutions and Trends all about Retail, takes place from April 25 to 27, 2019 in Shanghai. 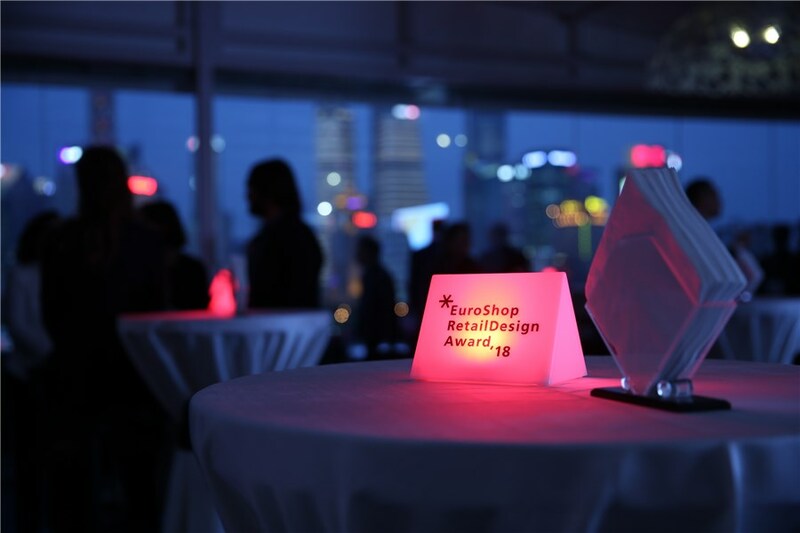 As the official satellite event of EuroShop C-star provides a one-stop purchase and communication platform for industry professionals and features inspiring and new solutions in Shopfitting, Store Design and Visual Merchandising, Smart Retail Technology, Lighting as well as Refrigeration system. 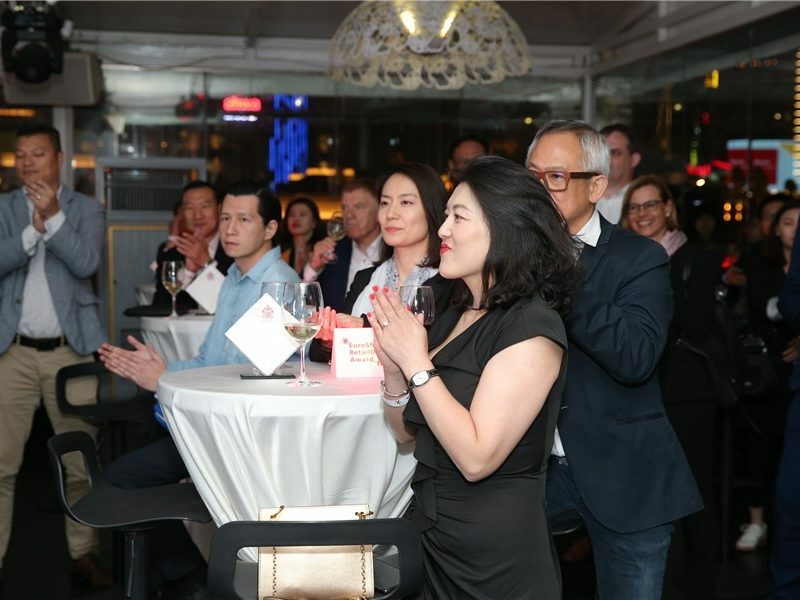 In addition to special areas, such as ReTailer Hub, Smart Retail Technology Village and Designer Village, C-star also offers an attractive supporting program. 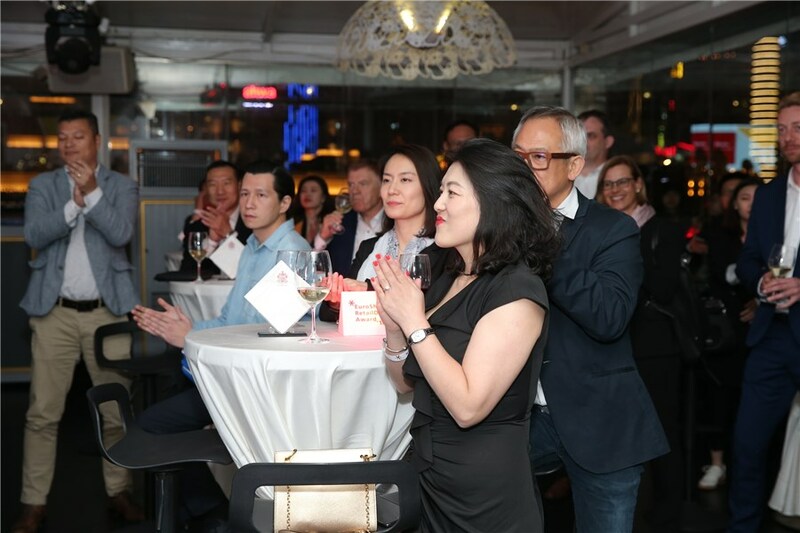 With the theme of ‚Dynamic Future of Retail Ecosystem‘ C-star has successfully invited domestic and foreign retail brands, shopping center operations executives, academic experts from the retail industry and leading technology service providers to share their experiences. 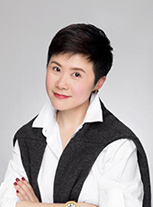 Ms. Angela Chung, the founder of Display Community, has confirmed her attendance and will deliver a speech on ‘Design Trend of Retail Space’. 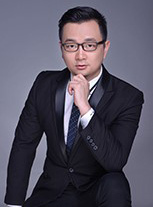 Mr. Xiao Tao, the General Manager of SHIMO, will deliver an insightful presentation on “New Start of Shimao Shopping Mall”. 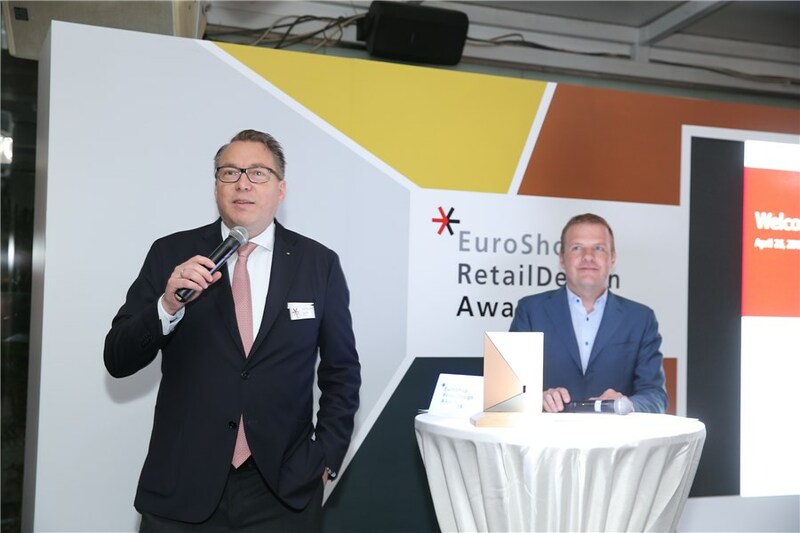 Other keynote speaker are Mr. Helmut Merkel (EURASIA Global Limited), Mr. Miao Wencheng (SAP China), Ms. Claudia Horbert und Mr. Ulrich Spaan (EHI Retail Institute), Mr. Wang Wei (Australia Azurium Shanghai) and Mr. Victor Guo (Council of Asian Shopping Centres). 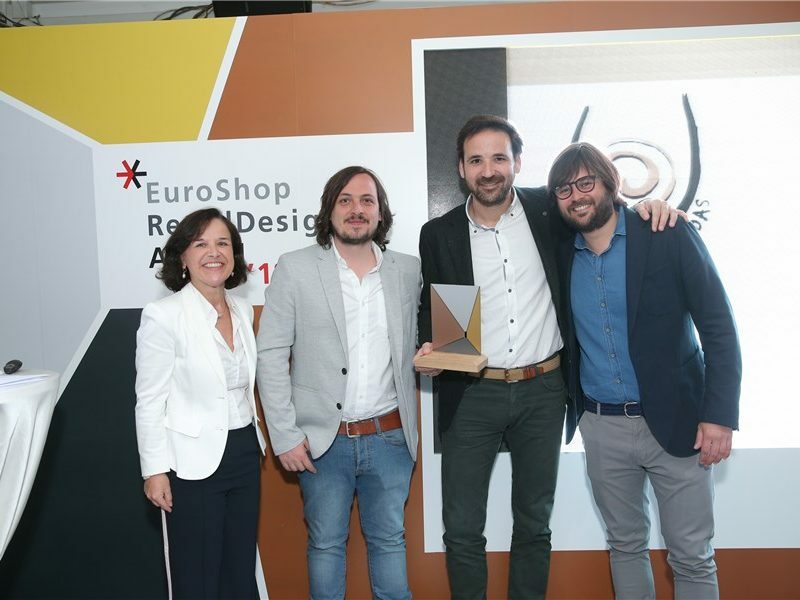 Global Retail Trends in 2019: Retail Formats – Who Will Win, Who Will Lose? Rethinking of China Shopping Mode: Who Will be Main Shopping Force in 2019? The Biggest Challenge to Shopping Malls: Space Oversupply! China Fashion Revolution: Not Old Fashion Any Longer! What is the Next Shop Design Trend After Scene Design? The Retail Forum serves as a business platform to share professional knowledge and insights and expand business relationships. Networking is also part of award ceremonies, but of course not only: the awarding of special achievements is in the foreground. 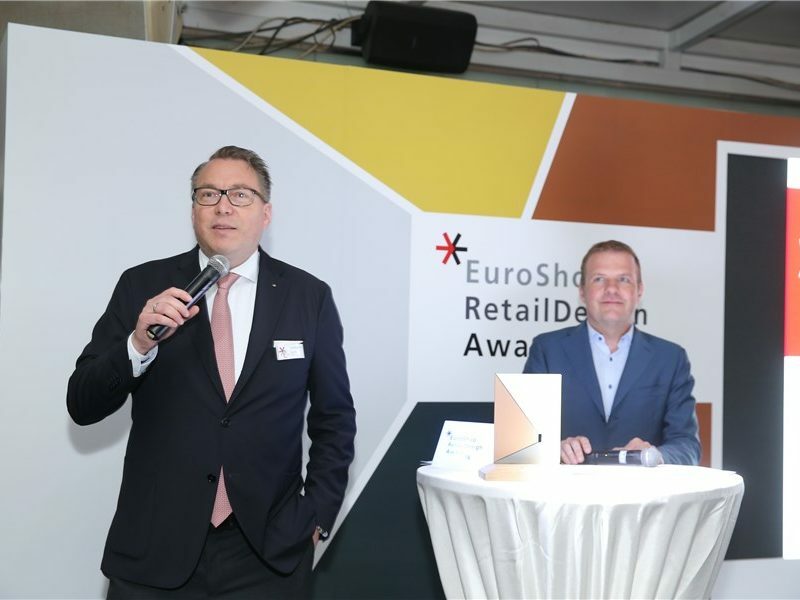 Since 2008 EHI Retail Institute and Messe Düsseldorf present the ERDA for the three most convincing store concepts worldwide. 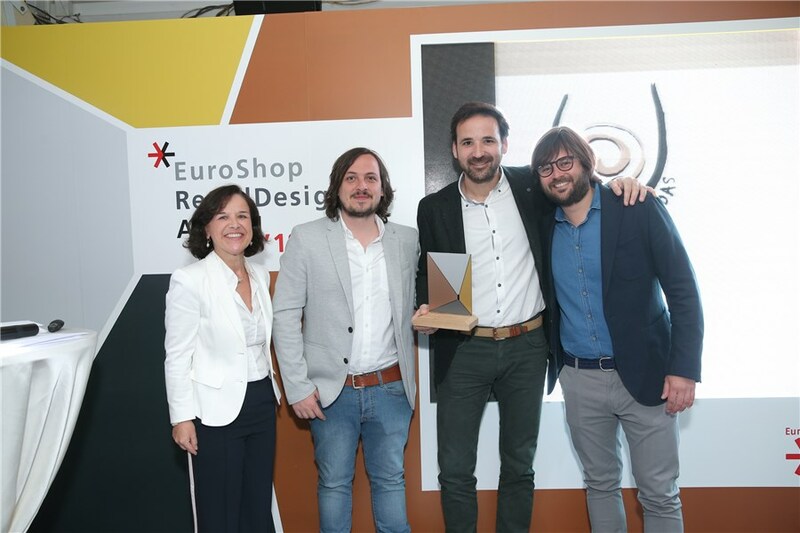 This year’s ERDA will be held on April 26th, 32 projects from 16 countries entered the final round, for exemple LOREMEN (Jeddah, UAE), American Girl (New York, US), Hence Flagship Store (Madrid, Spain) Travel department store (Moscow, Russia) and The Twins – ZWILLING Flagship (Shanghai China). All of them have a chance of winning.